The long road to salvation ends here! 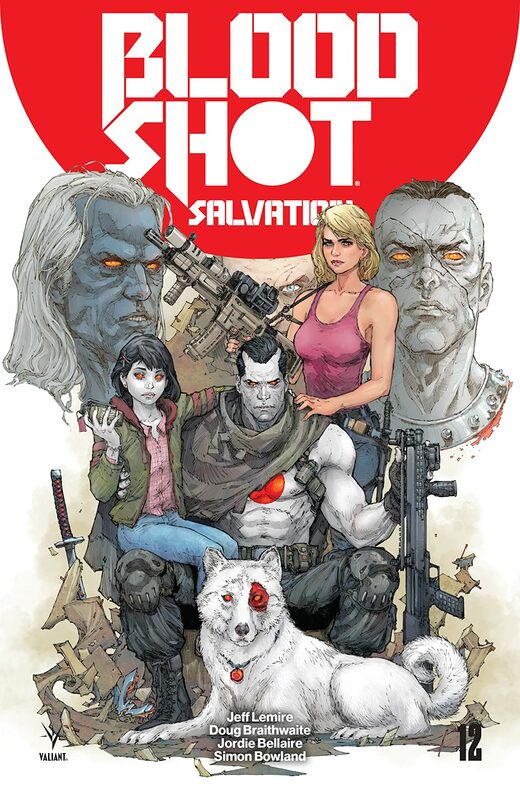 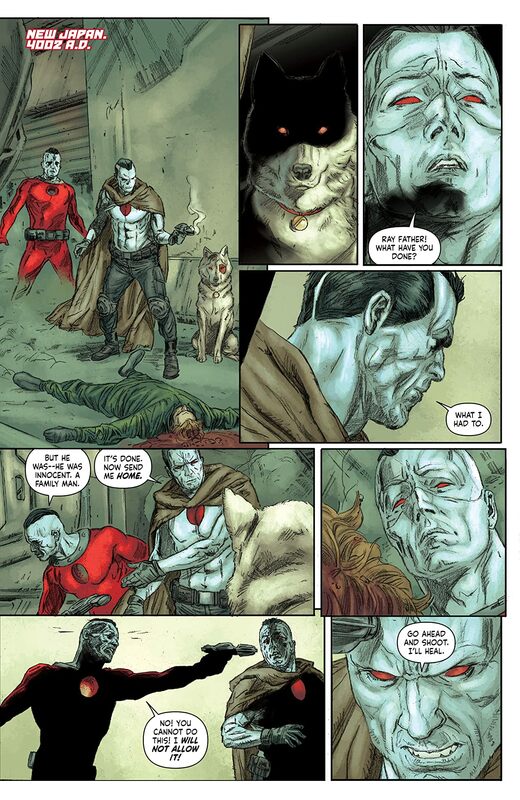 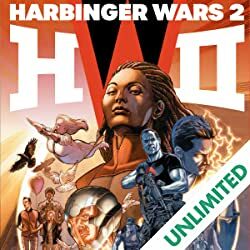 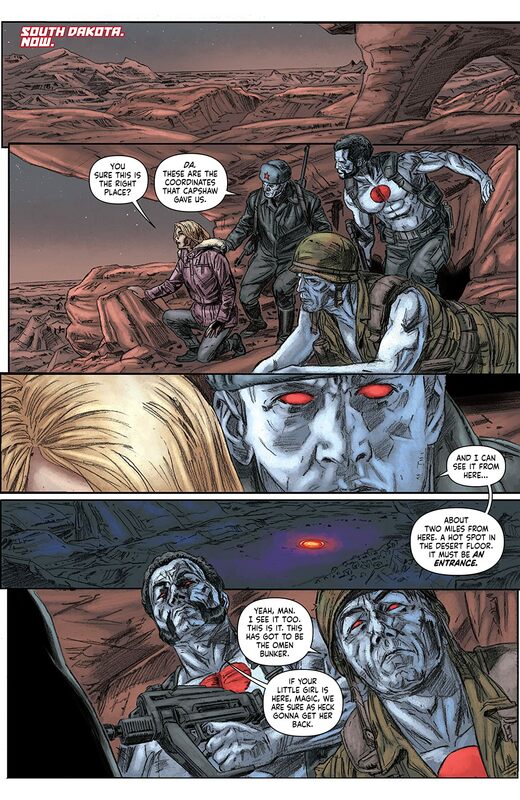 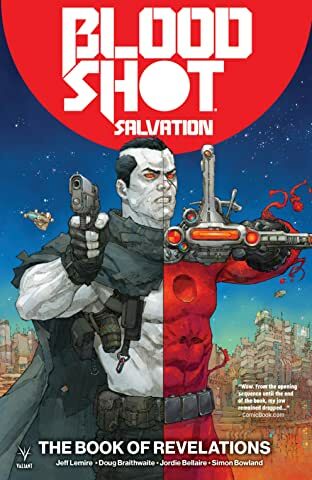 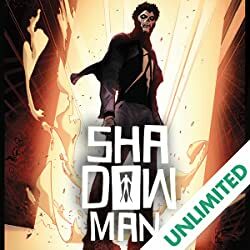 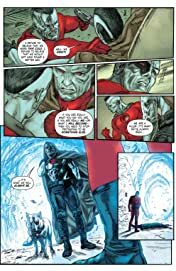 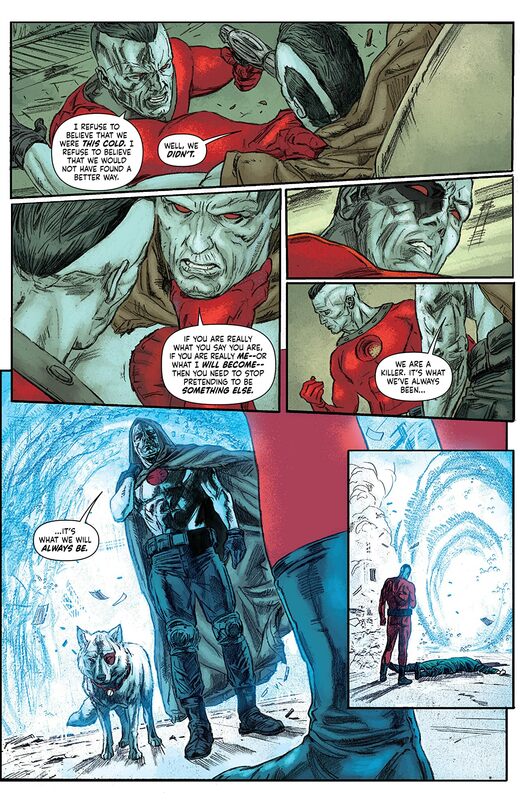 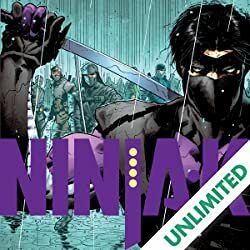 Bloodshot has traveled from the depths of the Deadside to the far-flung future of 4002 A.D. to save his daughter's life…and spare her the murderous inheritance of the nanites that flow through both their veins. 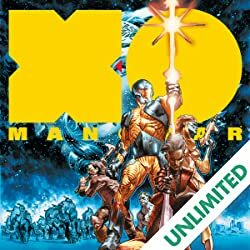 Now, stranded at the crossroads of the 41st century with one last mission between them and freedom, the question will finally be answered: Was it all for naught? 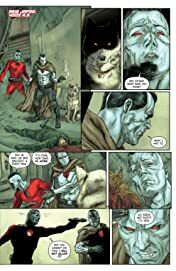 At long last, Eisner Award nominee Jeff Lemire's staggering Bloodshot saga reaches a monumental climax as superstar artist Doug Braithwaite (X-O MANOWAR) helps close "THE BOOK OF REVELATIONS" once and for all!